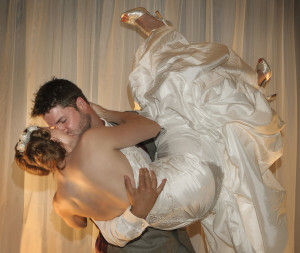 As “groom lifting bride” Nathan is one of the best I have seen! On the wedding day, when I arrived to the Pinestone Resort in Haliburton, Ontario, I found Naithan swimming in the pool with his buddies. It was a very hot day and for a moment I was tempted to join him. Naithan likes to lift his bride to the surprise of even the local ducks population. As a strong young man, Naithan demonstrates to everyone in a little contest how to “properly” lift his girl to new heights! A very fun wedding with a strong French Canadian flare. It was a pleasure having Roberto photograph our wedding. 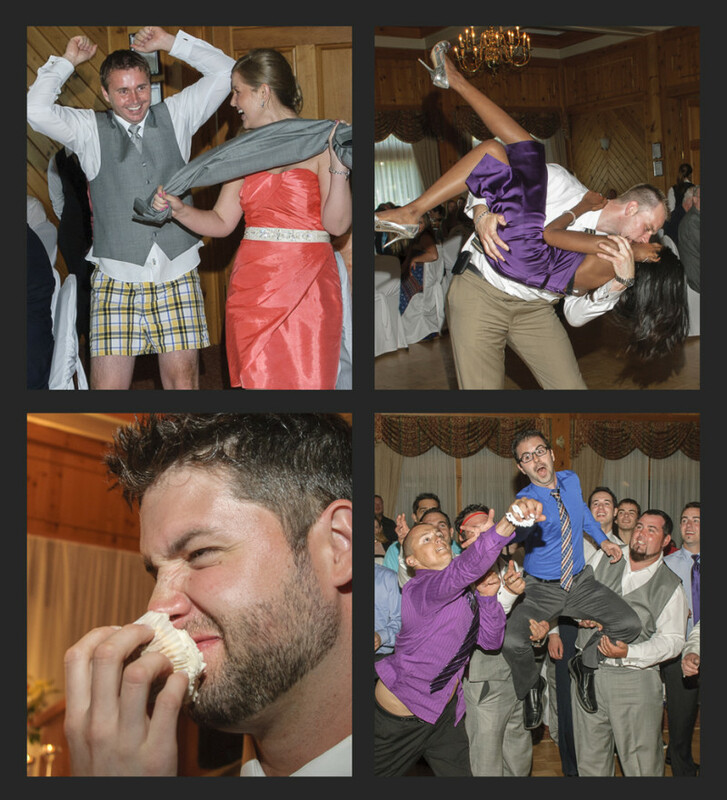 He is a very polite and kind person and would not be out of place at even the nicest wedding. I would recommend him to anyone seeking Roberto’s style of photography as he will not disappoint in the delivery. 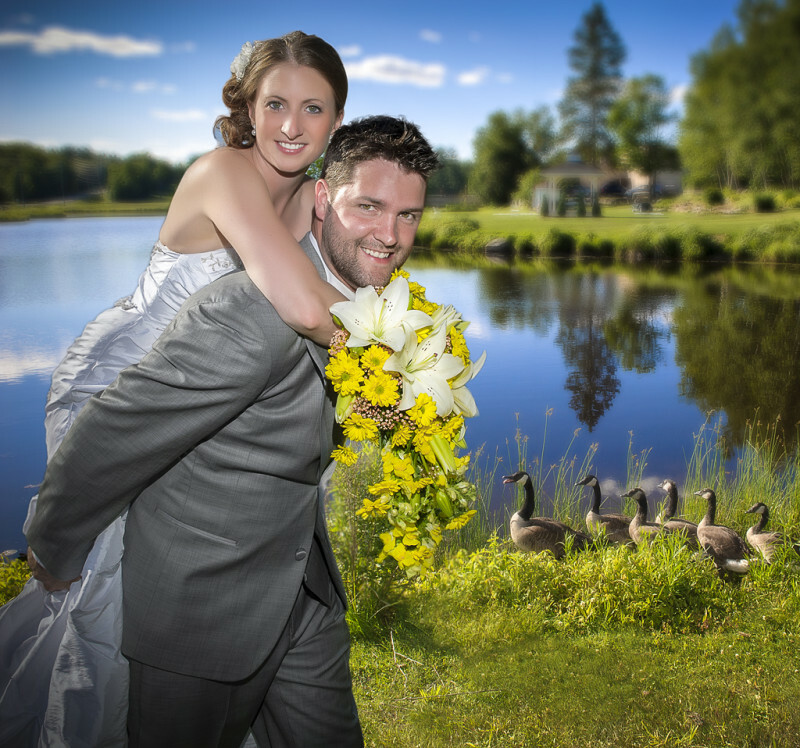 Our photos were prompt and the services were delivered as agreed! Non ho parole per congratularmi adeguatamente per lo splendido lavoro che hai fatto. (Words cannot properly express the beautiful work you have done). I see Roberto as a brilliant photographer for he always knows how to capture nothing but perfection in the work he does. He has done everything from wedding, family portraits and many candid photos for me, my family and friends over the 20 years I have known him. He has an incredible eye and this is evident in the thousands of photos you have taken over the years. When you shoot, it is not about you, but truly about capturing the most of what you see through the lens. Pleasure to have worked with you and exciting to see your continued expertise shine through your beautiful works of art!! !